Will LWCF keep chugging along? Will LWCF keep chugging along? Who knows – Congress only has two days left to renew it! Be sure to send your letter of support NOW before it’s too late. LWCF has helped over 500 parks and projects across West Virginia, including $313,000 for Cass Scenic Railroad State Park in Pocahontas County. 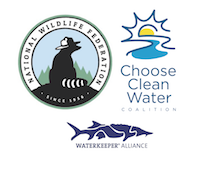 Take action for Cass and LWCF here. 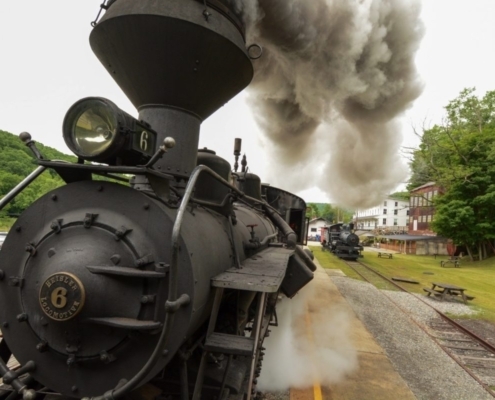 Visit Cass Scenic Railroad State Park. Learn more about the Land and Water Conservation Fund.